Some time ago I came across this site: http://www.bwired.nl/ On this site are some graphs of the power consumption etc. of his home. I thought it would be nice to have something similar on my site. Only I’m going to use weather data from a small weather station. 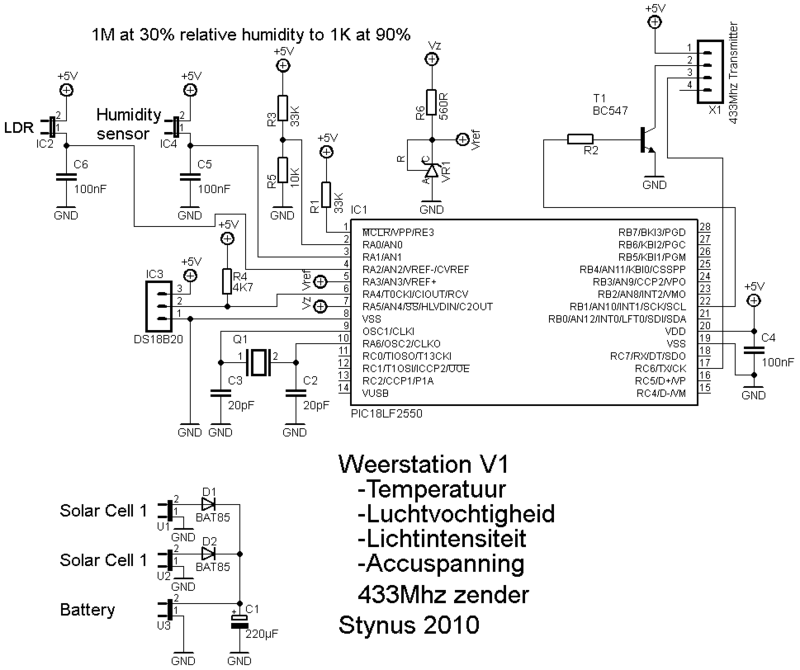 The weather station is going to work with some solar panels (and battery’s to power it at night). Therefore the battery voltage gets read as well. The measurements are transmitted via a 433Mhz transmitter to a pic inside the house. The pic inside is going to be connected to a hacked sweex router to transmit the value’s to my site. 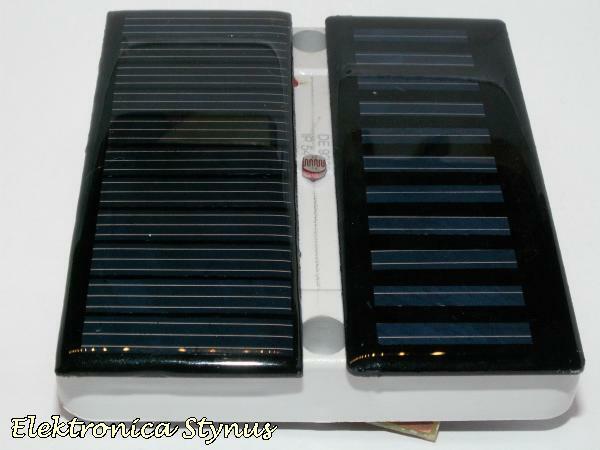 The left panel is from eBay (solar668-solar panel), and the right one from Deal Extreme. The one from eBay was a little bit more expensive but it produces more power with the same area. This is not designed yet, but I can already tell that it’s going to work with a hacked sweex router. 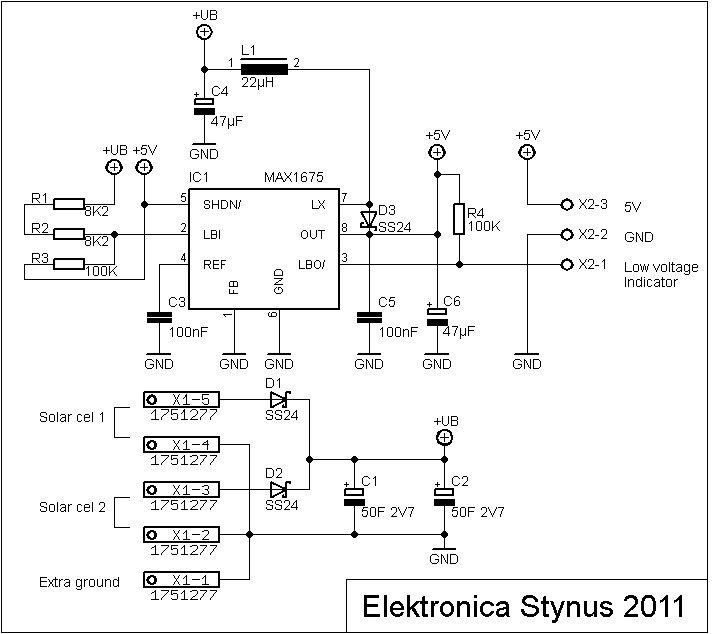 I decided to build a new design because I’m afraid that the solar cells are not going to be powerful enough. 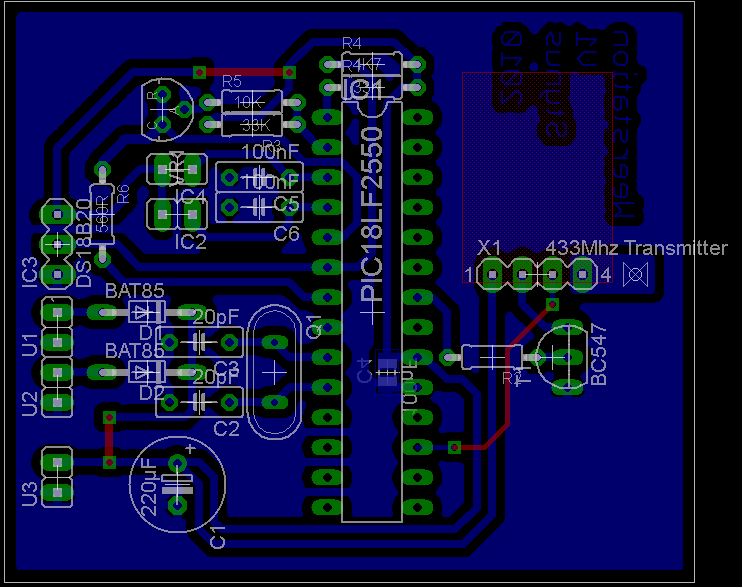 I’m going to use 50F 2,7V capacitors instead of batteries in the new design. After the capacitors I placed a dc-dc converter. 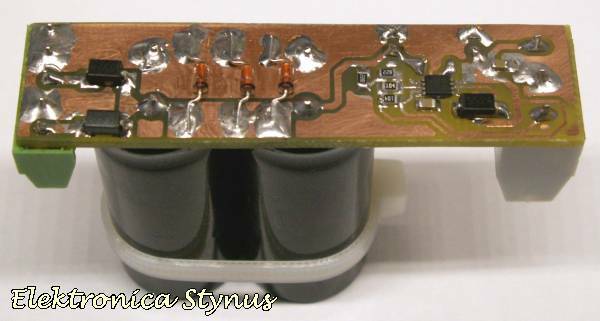 The pcb with the capacitors and the dc-dc converter is now ready, the converter is based on a MAX1676 with an external diode to work at an even lower input voltage. 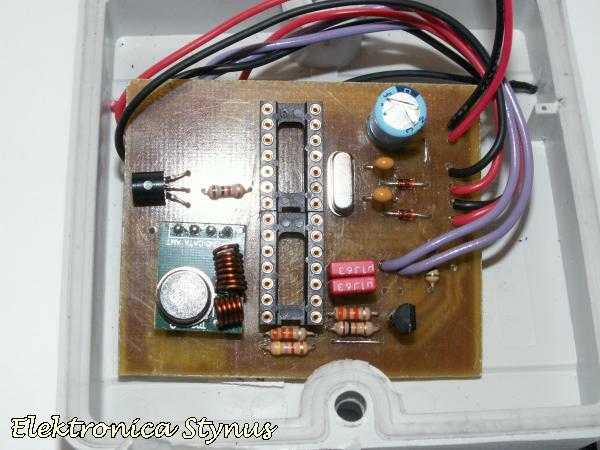 I mounted some zenerdiode’s on the bottom side of the pcb to protect the capacitors from overcharging. The main print will also get a new version. 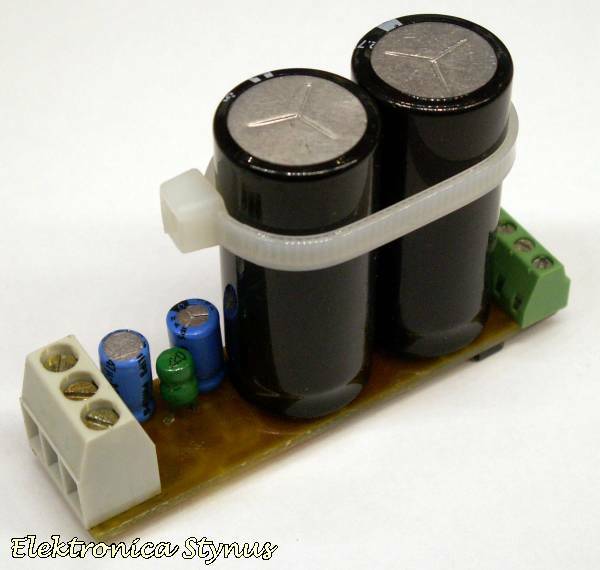 That will be based on a PIC16LF1827, this pic has nanoWatt XLP onboard so it uses very little power. The sensor’s also will be connected differently so they consume less power. More info about this will follow later.